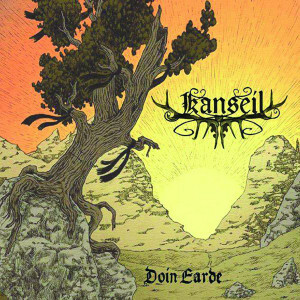 Kanseil is a Folk Metal project begun in late 2010 in Fregona, Veneto, Italy, indeed one region that if you have the chance to, visit it, as it is breathtaking. 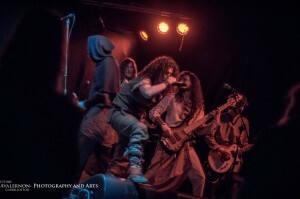 The band was named after the ancient name of Cansiglio, its home-place’s mountains, which are often told about in its songs. The band looks for an own style, that assembles early medieval melodies and traditional folk sounds from all over Europe, with death and black metal riffs, along with acoustic assembles in an ancient-fashioned atmosphere. After releasing a demo in 2012, Kanseil brings to us a full-length album titled “Doin Earde”, now in 2015. As I have mentioned before, the Italian metal scene is one that I am also very interested. 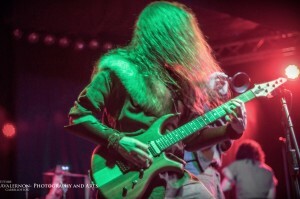 In fact, for many years, there have been interesting bands from this nation and, fortunately or unfortunately, it all depends on your opinion, Italy, for many years, especially during the 90’s and early 2000’s, was known mostly for Power Metal, even though extreme music of high quality was already being created there. Anyways, what is important for the darkest forms of metal is that, from some years ago up to now, the Italian extreme scene is gaining its due deserved attention. 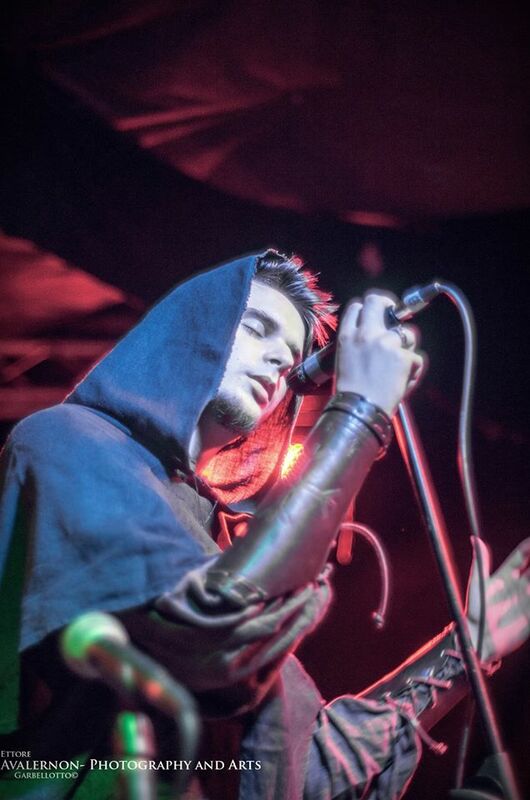 What I mean is that the scene is rich and impressive, with lots of different metal bands genres to be discovered. As you, my deepest cherished readers know, I avoid reviewing materials that I don’t enjoy, because I don’t think it would be fair to the bands to give them a low rating simply because the material isn’t up to my tastes, so, you antecedently know that I highly enjoyed “Doin Earde”. This is, as I really feel, a very passionate work, diverse and unique, well composed and creative. It really create different moods and landscapes in each song played by Kanseil. The band states that “Doin Earde” means “Your Land”, our land, that’s our first source of inspiration and pride for our culture, our mountains, our tradition, and our history, that have so much to teach us, and they aren’t just part of our past, but our future too. And I sincerely believe that they have honoured their land with an outstanding carefully crafted treasure. 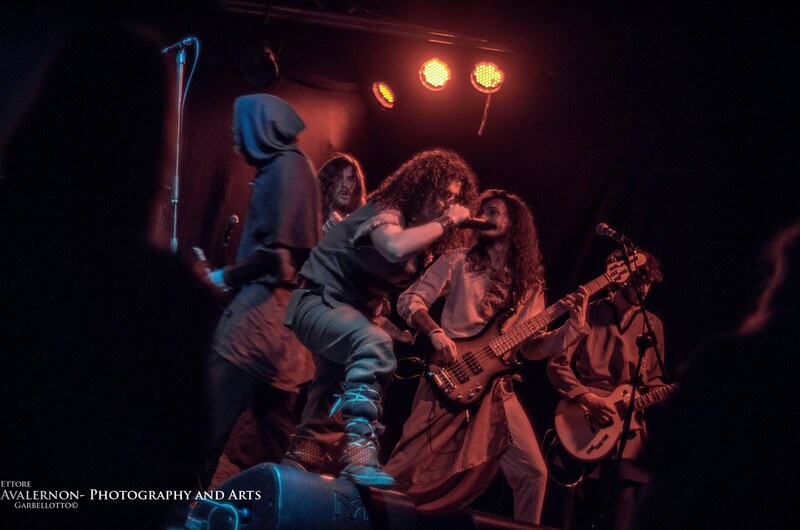 Here we have music that ranges from beautiful folkish tunes up to Black Metal melodies, aggressive and yet beautiful, extreme, but dazzling, filled with folk instruments and the ardent atmosphere of one of the darkest forms of the mentioned genre. From chants, to clean vocals up to the shrieks, the vocals are varied and fits quite well the songs’ aura. The whole ambience is medieval and, obviously, folk, but still maintaining fast-tempo, resulting in exciting and dramatic compositions. 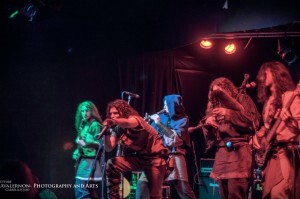 This is not the type of “let’s drink and have fun” folk metal and neither “melancholic and hard times have hit us”, but also a prudent blend between them. In fact, I feel that this is proud, fervent and spirited music that aims to truthfully “construct” an “object” that is a sincere tribute to their land and traditions. We can also say that graceful, but yet technical, instrumental orchestrations can be found in “Doin Earde”, catchy and thrilling, resulting in an unique brand of diversity. Whistles, rauschpfeife, kantele, bagpipes and bouzouki, apart from the “regular” instruments are used to create the alluring endeavour that “Doin Earde” is. One more time, truly passionate and beautiful work. As for the production, another plus for this release, all is incredibly pieced together, sounding more than fine. I utterly enjoyed “Doin Earde” and hope that you do too. Please, I beg of you, give them a chance, listen to their music, legally as I always ask you to and, if you like their work, I cordially urge you to find any way that is possible for you in order to support and/ or promote Kanseil. Promo kindly provided by Matt Casciani from Nemeton Records. All photos belong to their rightful owners (Ettore Garbelotto, etc. ).